Name That Tune, Disco Night! Are you looking for something to do this Saturday? 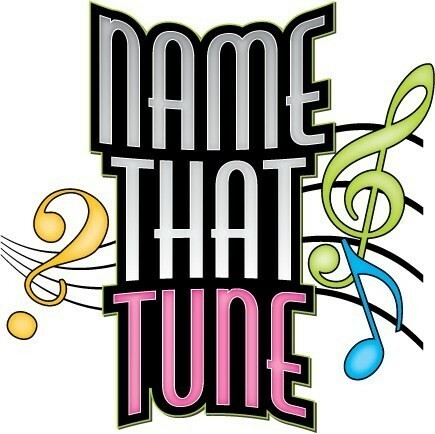 Come join us at The Travellers Joy 8pm till late for an evening of Musical Fun with Name That Tune and a Disco hosted by Dean and Anne!